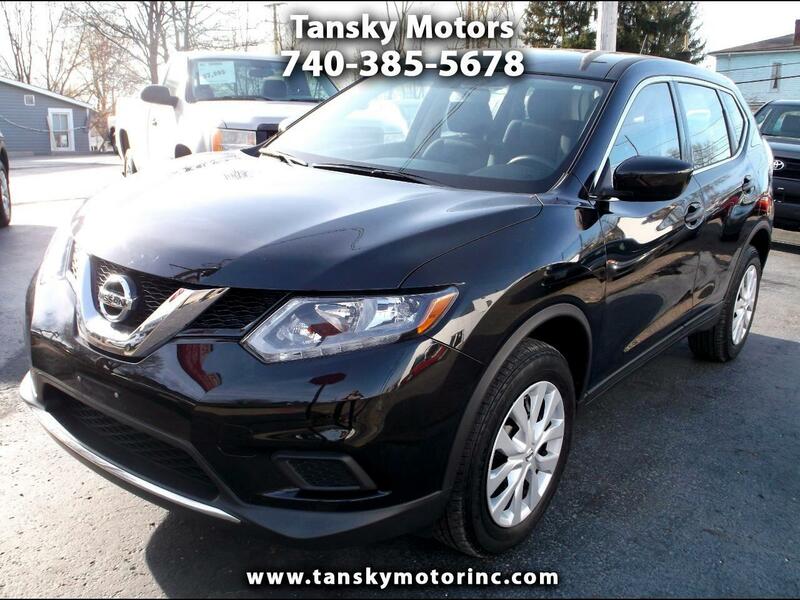 Beautiful Black Nissan Rogue With All Wheel Drive! !This Suv is Super Clean Serviced and Ready to Go! !Clean Car Fax! !